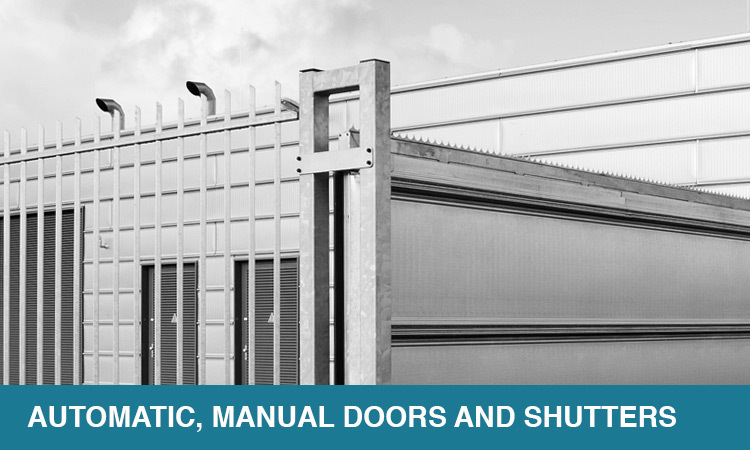 Legally, a security gate needs to be safe and in good working order. 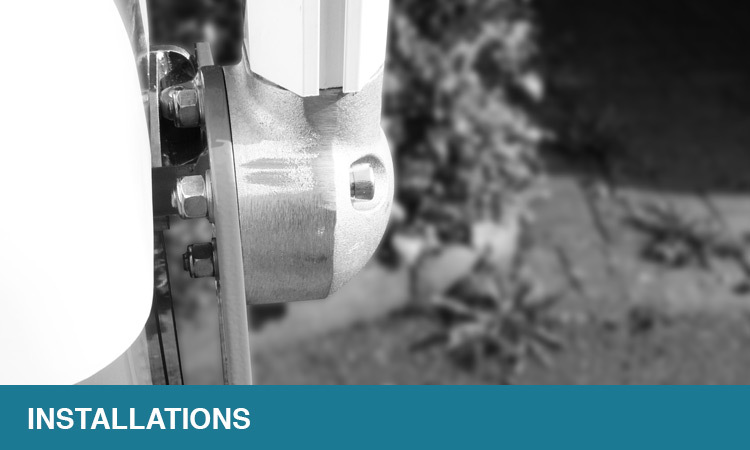 If you don’t ensure this is the case, it’s likely that your liability insurance will be affected. 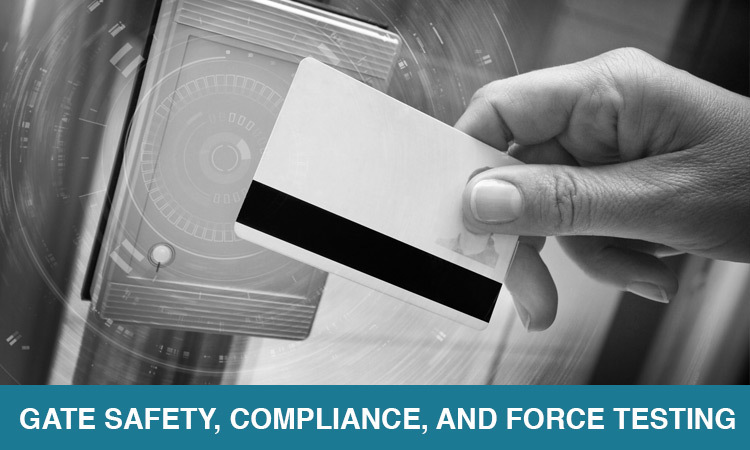 Teksec professionals are fully trained to ensure that installations meet legislative and guideline requirements. 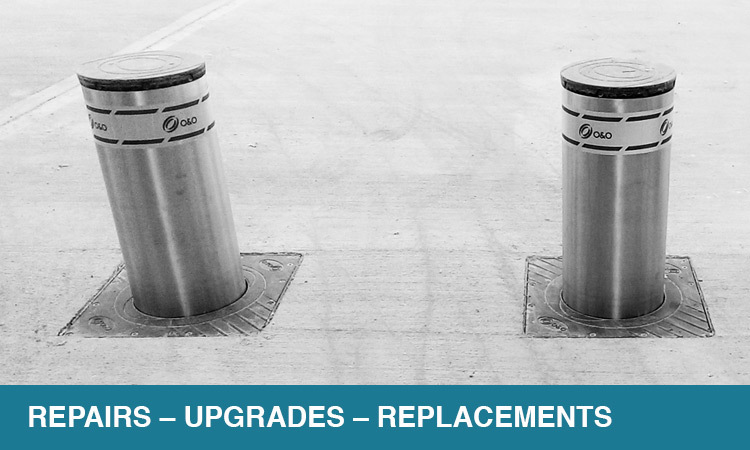 Plan regular servicing gates in advance or set your budgets so you can manage your cashflow more easily? ‘yes’? 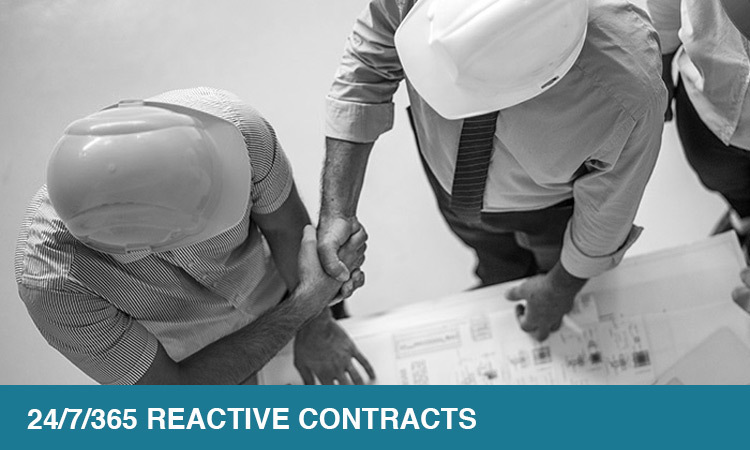 Then our Reactive Contract may be what you’re looking for. 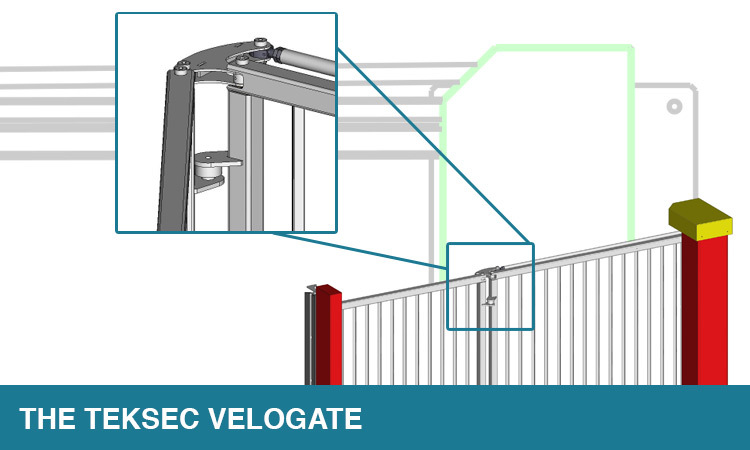 Velogate, Teksec’s ultimate perimeter security vehicle access solution. An innovative gold standard SpeedGate developed in response to our many years of experience in the perimeter security industry. 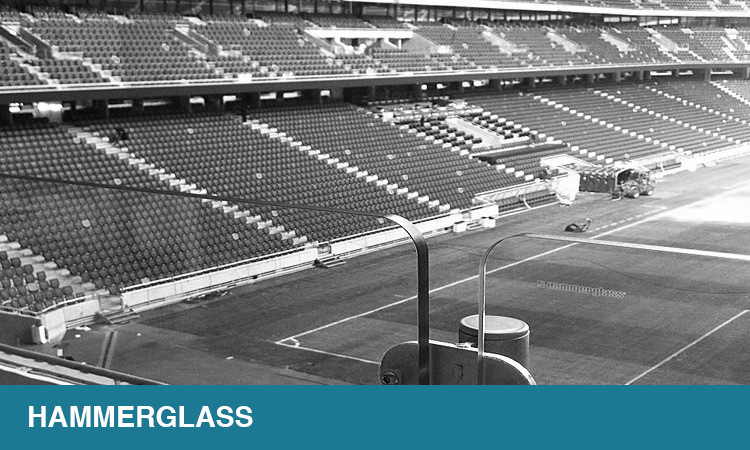 Teksec are a UK Agent for sales and installation of the high security Swedish manufactured product, Hammerglass.